Helloooooo! Welcome to my first blog! You would think having a wonderful husband and gorgeous 2 year old that life was perfect! It’s getting there but it really wasn’t. My name is Natasha, I’m 32 and I’m a Mum who’s struggled with depression and anxiety since my daughter was around 3 weeks old. Not many knew or know that but I never spoke to anyone apart from my partner about it! I tried to open up to others in my family & my closest friends but all your mum tells you is ‘they’re busy’, ‘they won’t want to know’, ‘will they understand’? Times goes by and you dread to talk. Now is the time to do it. Meet Phil and Isobella! The 2 people who have helped me through my crazy and emotional rollercoaster! 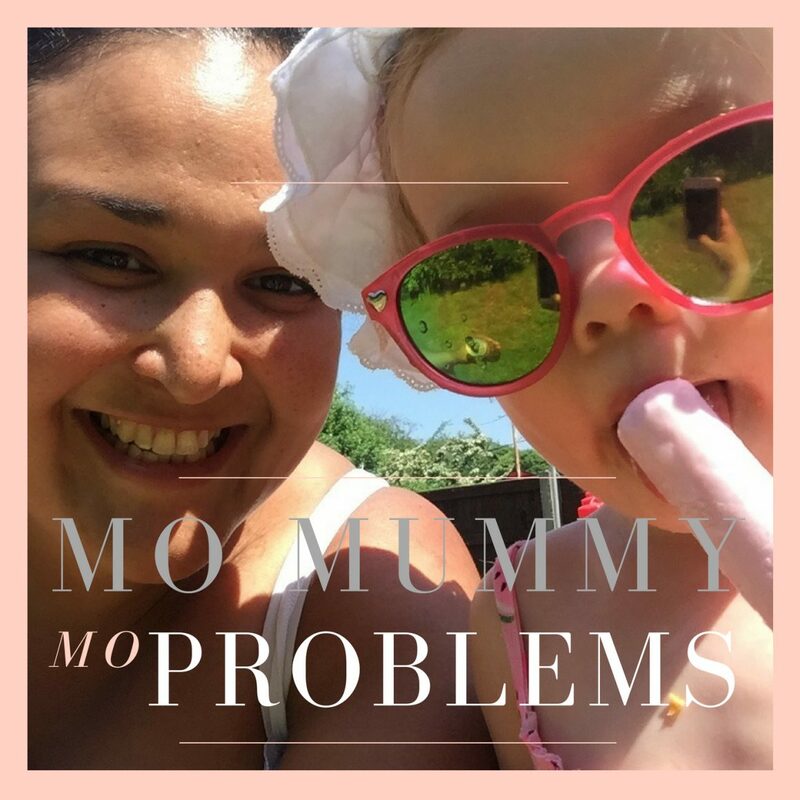 I wanted to write a blog to help other mummies who don’t know where to turn, feel like they’re alone and search to find other mummies who are or have been the same. If I can help just 1 person, I’ll feel so happy! I’m always open to questions which I struggled to ask others.